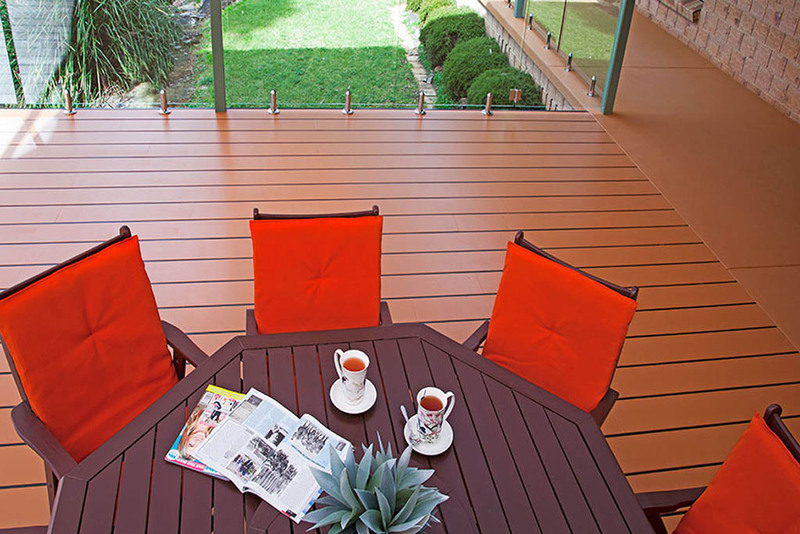 Need a deck? 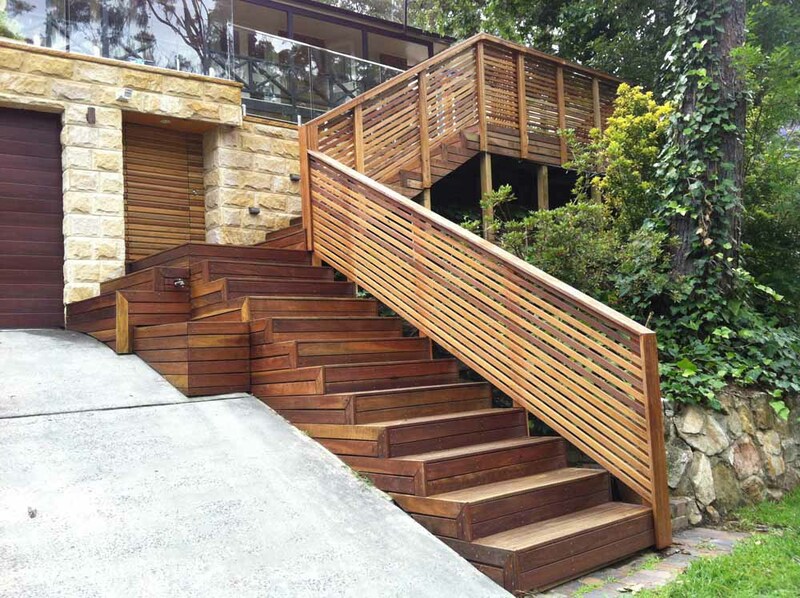 Urban Exteriors has 40 years experience designing and building high quality decks. 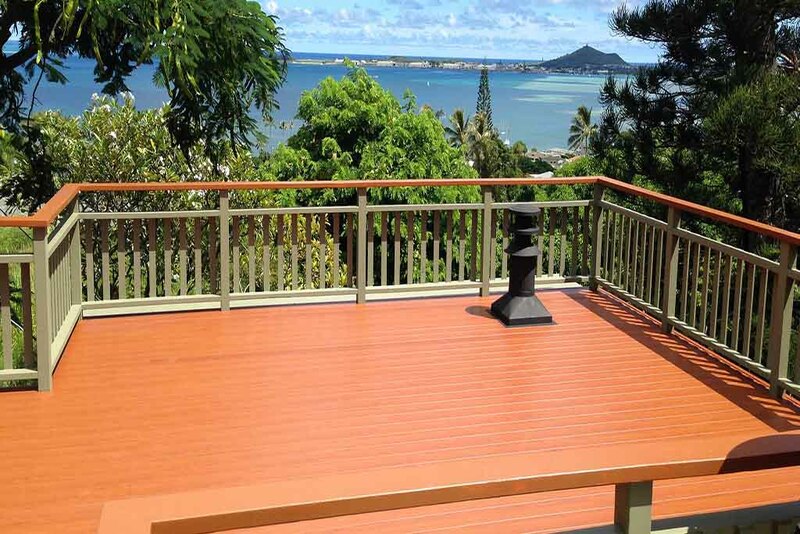 We use only the best quality materials to ensure your deck stays durable and great looking. 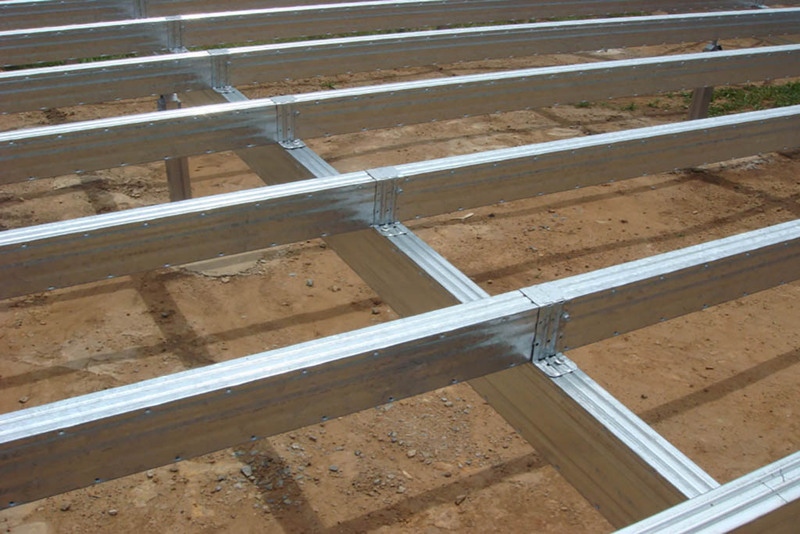 We offer a range of materials depending on your needs. 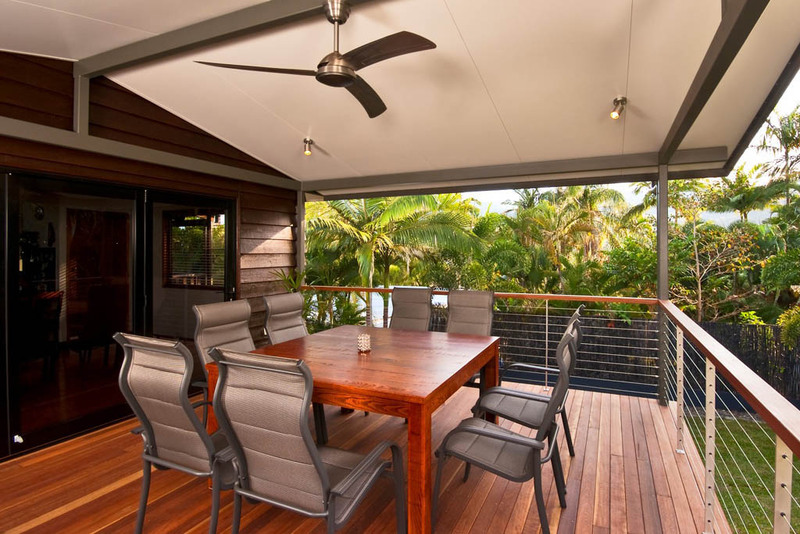 You can go for hardwood decks if you’re after that unmatched natural beauty, aluminium decking solutions for that stunning look that doesn’t require high maintenance or HardieDeck™ decks which are very durable and have high bushfire ratings. 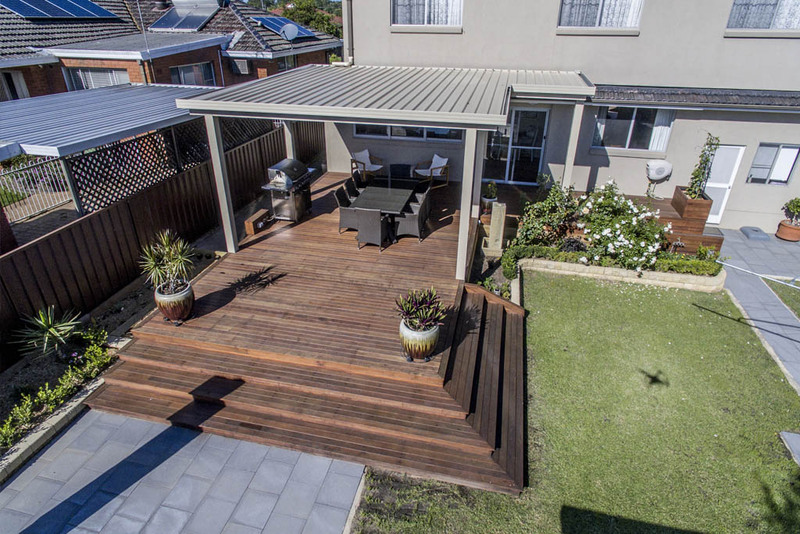 Urban Exteriors is not only a decking company. 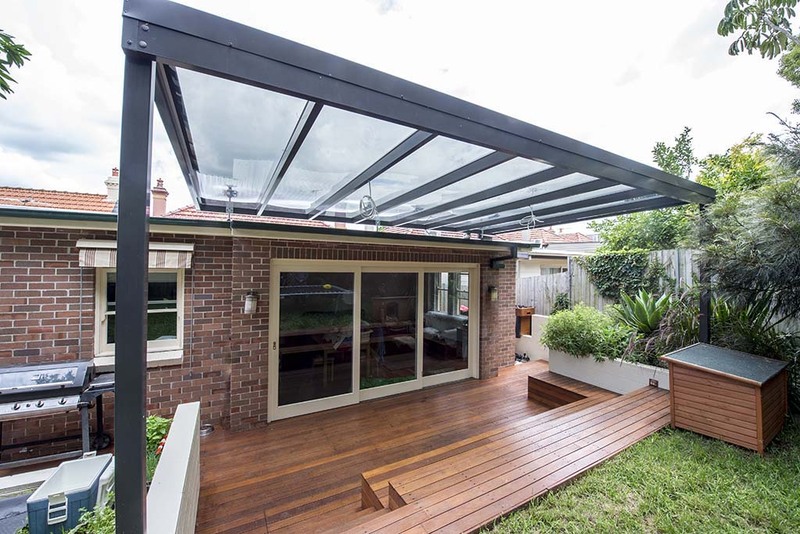 We are a total outdoor living business specialising in patios, pergolas, sunrooms and landscaping. 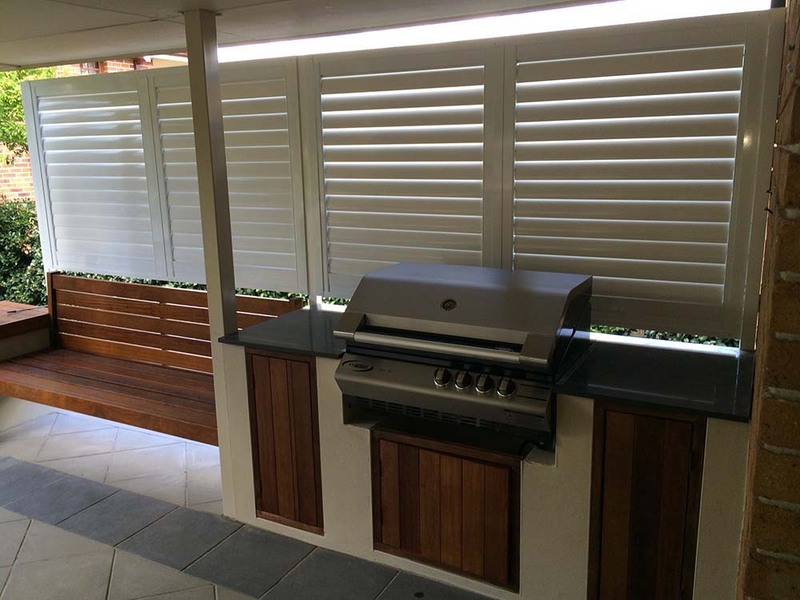 We can also build any custom design, including, but not limited to louvres, privacy screens, staircases, ballustrades and gates. 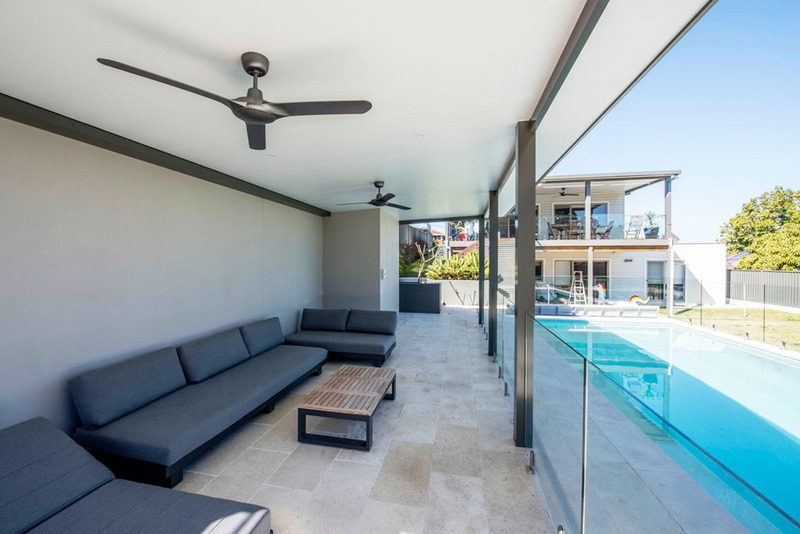 Our design consultants can offer practical advice on the wide variety of choices that are available so give us a call today! 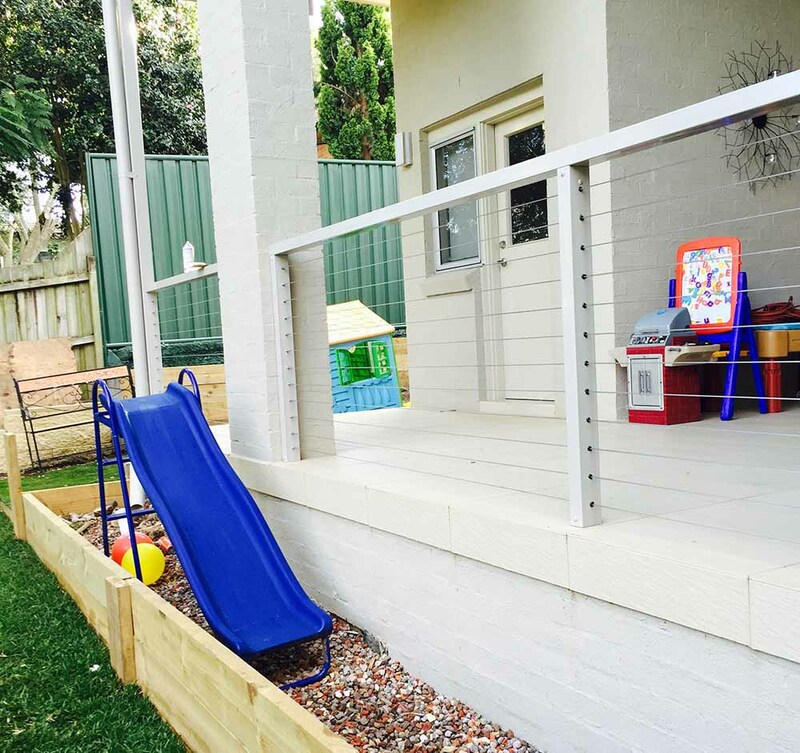 To learn more about Urban Exteriors decking solutions, scroll down to see the benefits of the different materials we are using and check out the gallery of our recent decking projects. 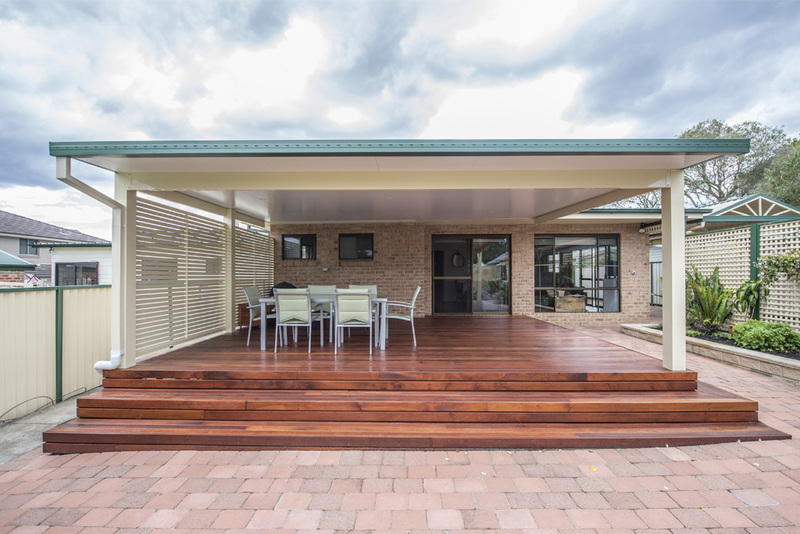 Call us now to enquire or check out this blog to learn about top hardwood choices for your dream deck. 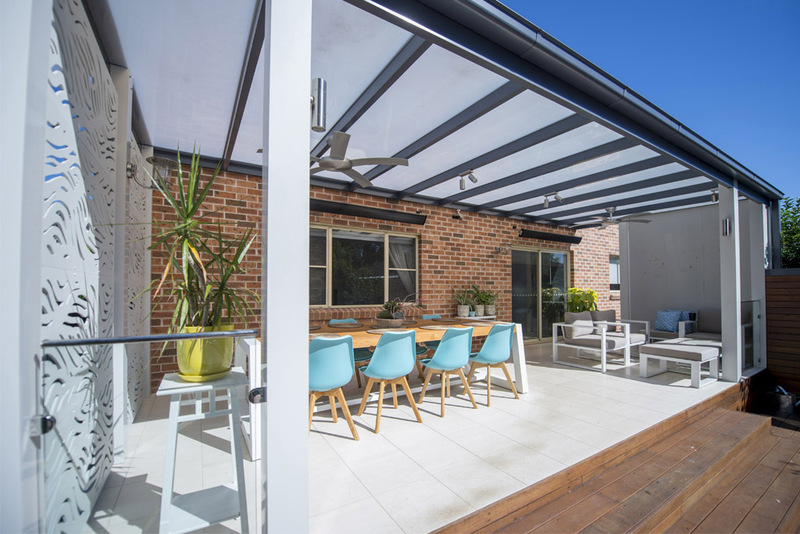 At Urban Exteriors, we only use highest quality materials - our projects are built to last. 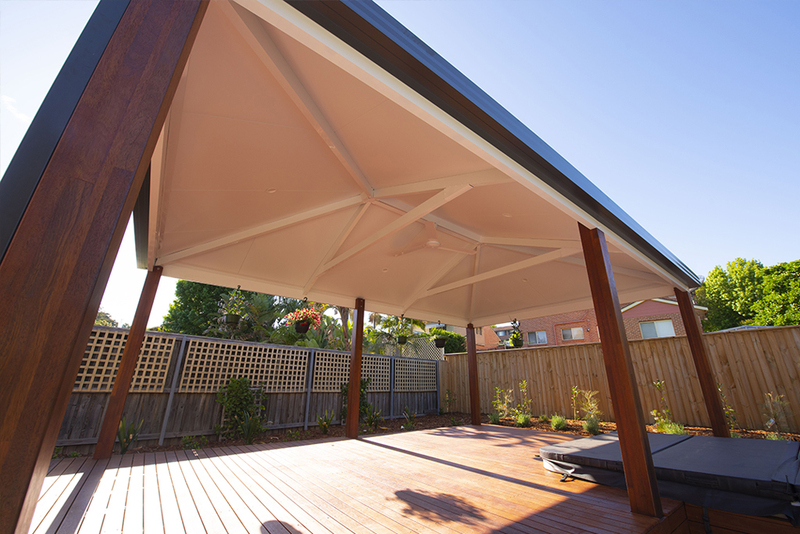 We can provide a range of custom built solutions to transform your outdoor space. 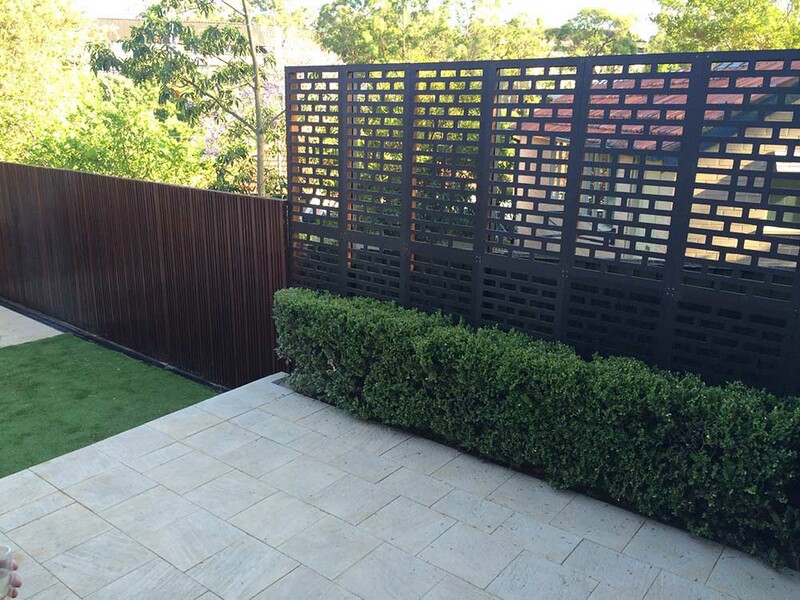 Including, but not limited to FLOORS, LOUVRES, PRIVACY SCREENS, STAIRCASES, BALLUSTRADES, GATES and FENCES.. 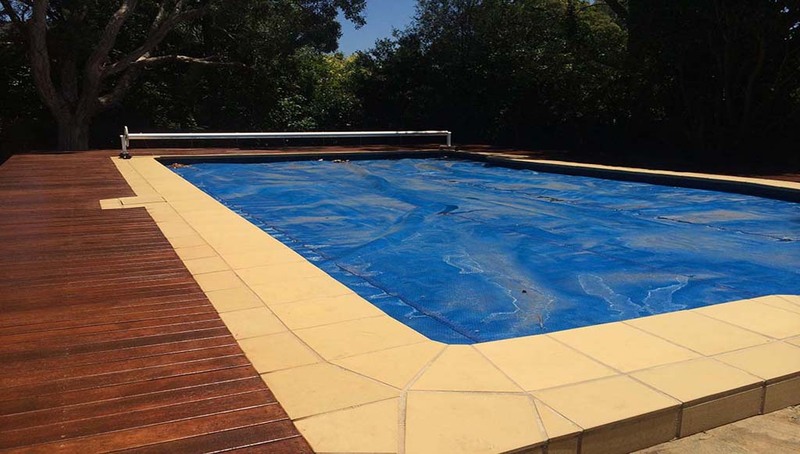 Call us on 02 9872 7716 and let our staff assist with any questions.